IDSca.com has been the software solution for many land based clients, and recently expanded to offer live betting to other sportsbooks and per head services. 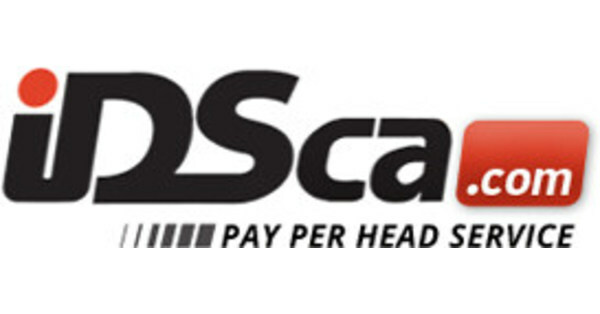 Did you know that IDSca.com offers more than just pre-game betting, and in-play or live betting? We also have props for all the NCAA March Madness games.